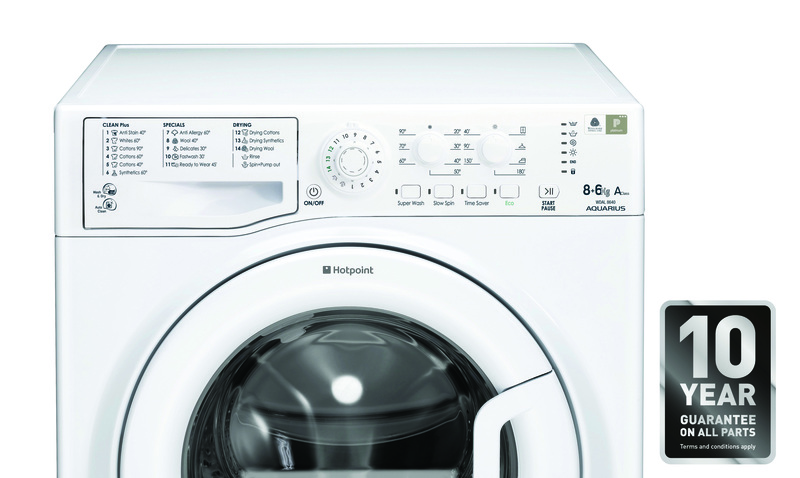 This Hotpoint washer dryer WDAL8640PUK combines 8kg drum capacity with 1400 rmp spin speed, which guarantees you'll have no trouble working through the laundry pile in medium-sized households. It has an an energy rating too, which means it's really kind to the environment. If some of your clothes need an extra-deep clean, just select the Anti-Stain option to leave everything beautifully fresh. 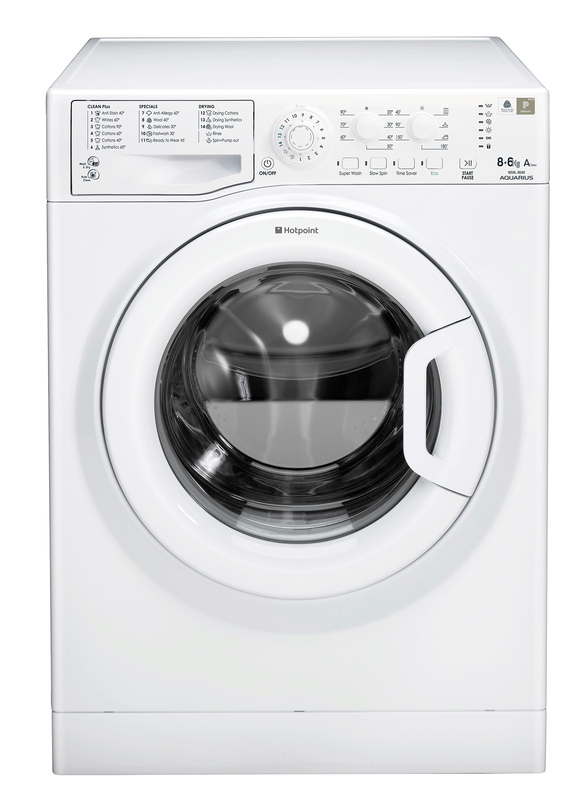 This activates the detergent straightaway while controlling the temperature and drum movements, removing 20 of the most stubborn stains in just one wash.